Apple's iOS 5 To Have Deep Voice Integration? 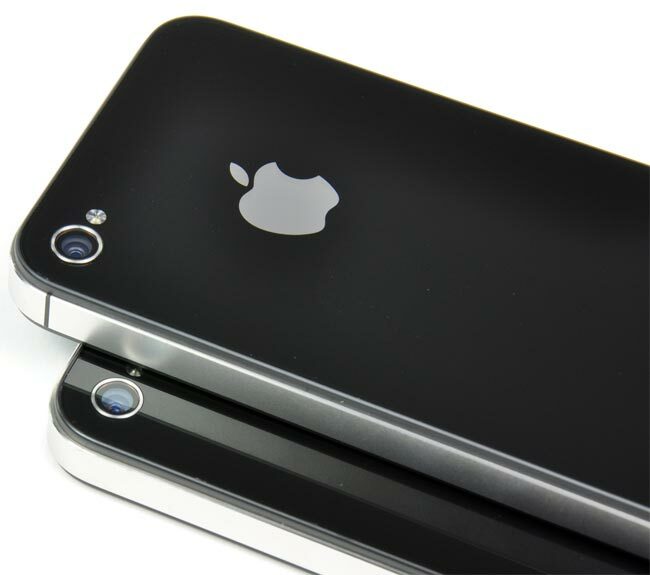 Apple’s iOS 5 To Have Deep Voice Integration? Apple has scheduled their WWDC for the 6th of June this year, and one of the things mentioned that will be featured at this years conference is that Apple will be unveiling the future of iOS. The statement from Apple gives us the impression that we will see quite a few changes in the next version of iOS, which is rumored to be iOS 5, and although we have heard it may not launch until the fall, we are expecting Apple to unveil the major new features in iOS 5 at WWDC 2011. One thing we have heard previously is that cloud based services, like the rumored ‘Music Locker’ will be integrated into iOS 5, and now there is a new rumor that iOS 5 will feature heavy voice integration. Apple purchased a company called Siri, which developed an application for the iPhone app for a virtual personal assistant, according to Tech Crunch this technology could be integrated into iOS 5. Apparently you would be able to speak commands to your iOS device, and automatically accomplish tasks from voice commands, like booking a reservation at a restaurant. The voice technology could have a range of other uses, and it could be possible that Apple would let developers integrate the technology into individual applications. It certainly sounds very interesting, and we suspect that iOS 5 will come with a wide range of new features, that could possibly change the way people use iOS devices.